Why Choose Our Superhero Party Characters? Superhero party entertainment in Lansing Michigan for children is more exciting than ever when you hire a superhero party character from Fairytale Entertainment. Our superhero character entertainment is exciting for the entire family. You can trust Fairytale Entertainment as your source for the best superhero character visit in Lansing. If your children enjoy watching popular superhero characters such as Captain America or DC superheroes such as Superman or Wonder Woman, they will enjoy a character party with a superhero for their birthday party or special event. 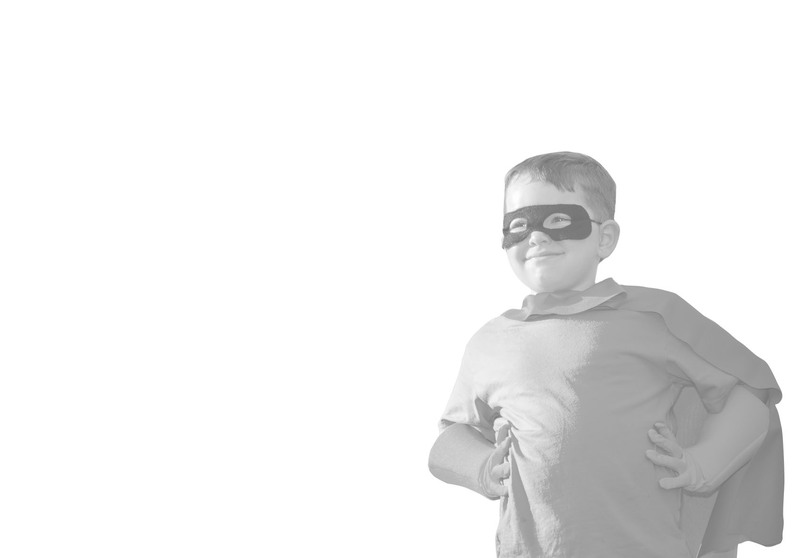 Our Lansing and Grand Rapids office team will manage every detail to ensure your superhero character party is perfect. Fairytale Entertainment has perfected the kids superhero character visit which includes superhero training, superhero party games, balloon twisting, dramatic moves, photos and more. We work hard to gain your trust that our superhero party team is working on making sure your superhero character performer meets every expectation. As your trusted superhero character provider in Mid Michigan. We guarantee the highest quality superhero character visits which features the most authentic costuming. As your trusted provider of character party entertainment, the superhero party entertainment will arrive promptly to your home, backyard, park or business. Now, Fairytale Entertainment is also producing a series of live action superhero stage shows based on Fairytale Heroes. The Metro Detroit area as well as all West Michigan including Lansing and the Mid Michigan region offer interactive superhero stage shows and live events where your entire family can interact with the show and meet amazing superhero characters in one amazing experience.